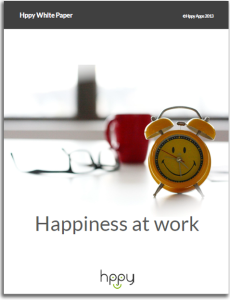 Being happy at work significantly improves your productivity and your overall workplace performance. Being engaged with your work, finding meaning in your activity, developing good work relationships and being acknowledged for your work are the basis of happiness at work in the long run. And sometimes it’s the small things that help you feel happier and more engaged in your work. 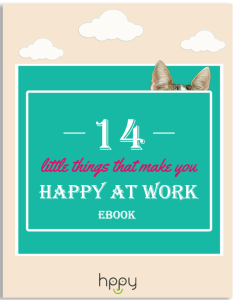 Get inspired by these ideas and develop them further to help you create a happy and engaged workplace! 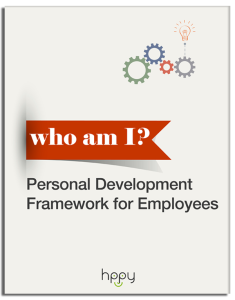 Fill-in the form to download the eBook.